Those who have tried flying in a hot air balloon all have the same feedback – that has been one of the most unforgettable journeys in their lives. The slow, calm movement over fields and forests, rivers and lakes, hills and valleys – no other vehicle can promise the experience provided by this majestic and quiet airship. 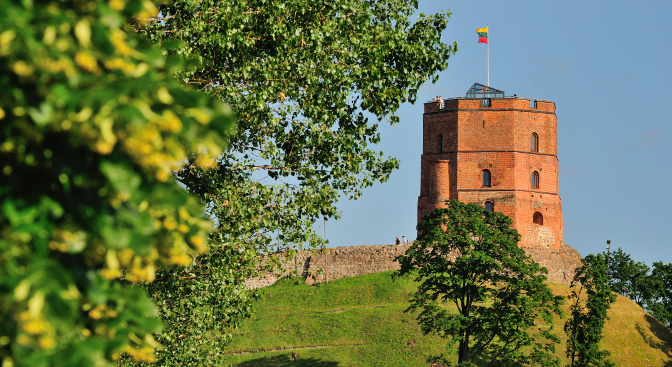 We offer hot air balloon flights over lots of beautiful locations in Latvia, and you can see scenic views not only in such popular sites as Sigulda or Kuldiga, but also in Jelgava, Talsi, Liepaja, Valmiera, Koknese, and everywhere else. 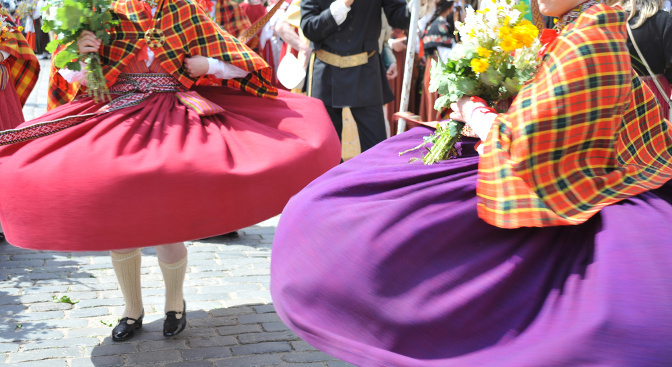 Rides are organised both in winter and summer, spring and autumn. 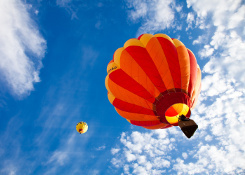 A ride in a hot air balloon, however, mostly depends on the hour of the day and can only be made in the absence of precipitations and the wind speed not exceeding 4-5 meters per second. The decision on the course or cancellation of a ride, upon assessing all flight safety aspects and the current meteorological situation, is made unilaterally by the airship pilot, and the decision cannot be influenced in any way. 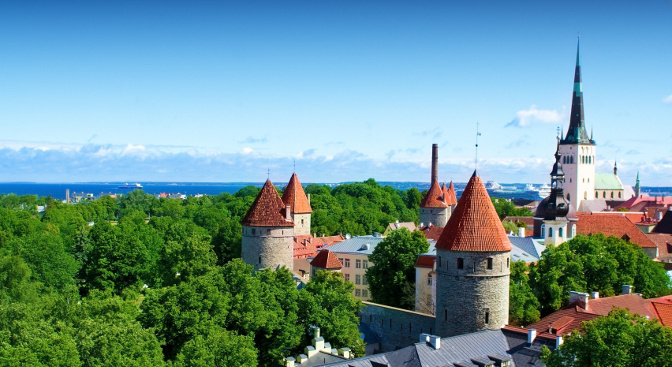 The most appropriate season for flying in Latvia is summer when the rides are organised in the mornings, two to three hours after sunrise, and in the evenings – two to three hours before sunset. The flight direction is determined by the wind – a hot air balloon only flies in the wind direction. 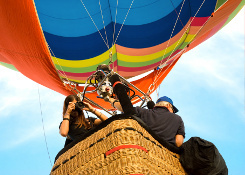 The ride and distance depend on the wind speed: usually, a ride lasts for about an hour, and a hot air balloon flies for a distance of 10 - 20 km, on the average. 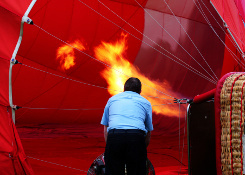 Please contact us info@grandbaltics.com to book Hot Air Balloon Flight in Latvia.